This Is The ChatBox Command List. All Administrators And ChatBox Modelators Look. see neither have access to the Chatbox. Location : ! DooM DarK ! Nice Work Vasili and Don't abuse ....? 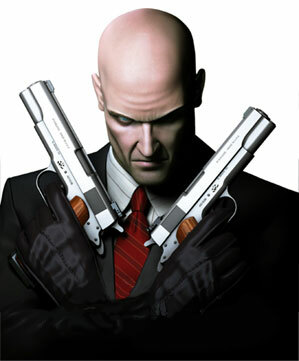 LoL Hitman I Don't Abuse. JaPiE Asked Me To Kick Hem So He Wood See. really I don't mean that ,but i ask U Don't abuse = Kick or ban or what just I mean that > don't worry ! I'm so sorry !! !